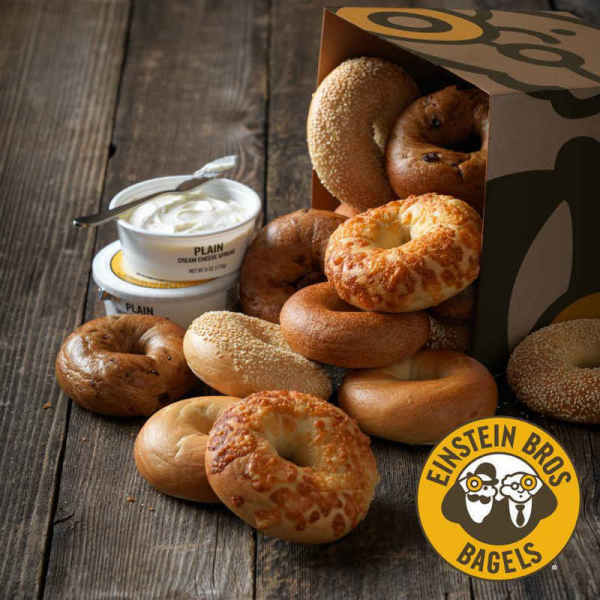 Einstein Bros Bagels is your neighborhood bagel shop. 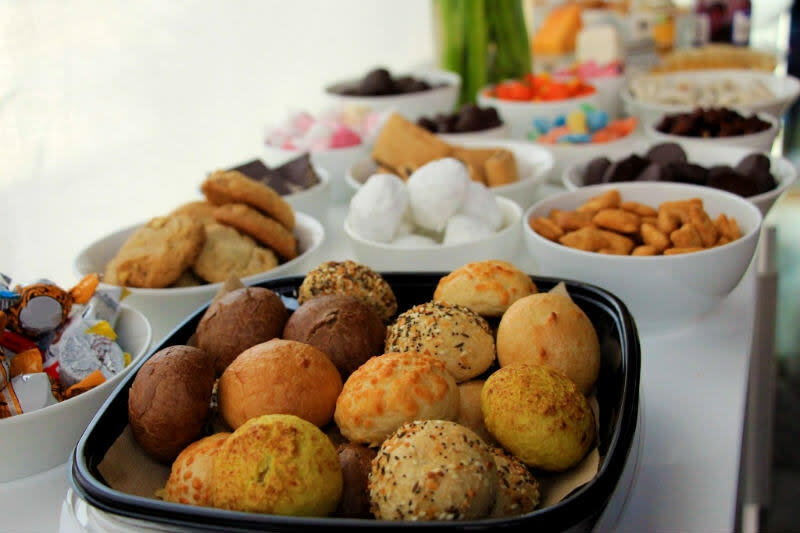 We’re proud to provide our guests with freshly baked bagels, breakfast sandwiches, lunch sandwiches, coffee, catering, and more. We bake fresh bagels every four hours, so our bagels are fresh and delicious has possible to make your day that much better. 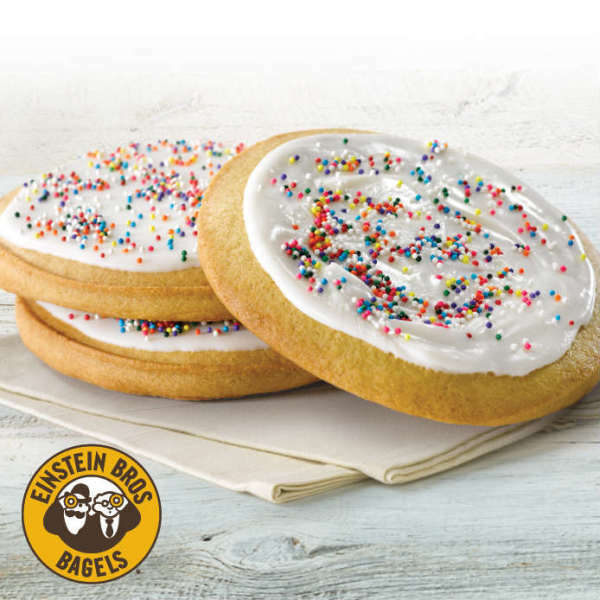 Einstein Bros. Bagels helps brings a little more joy and happiness into your world. 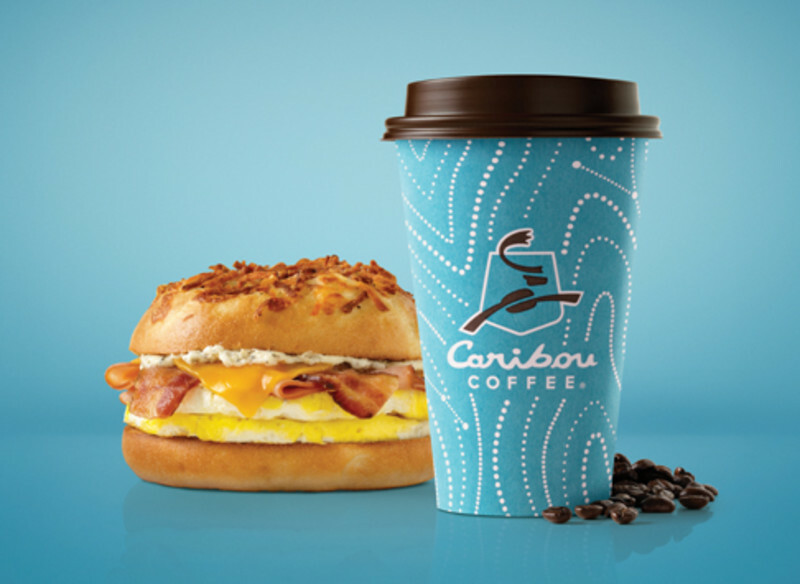 We now proudly serve Caribou Coffee. 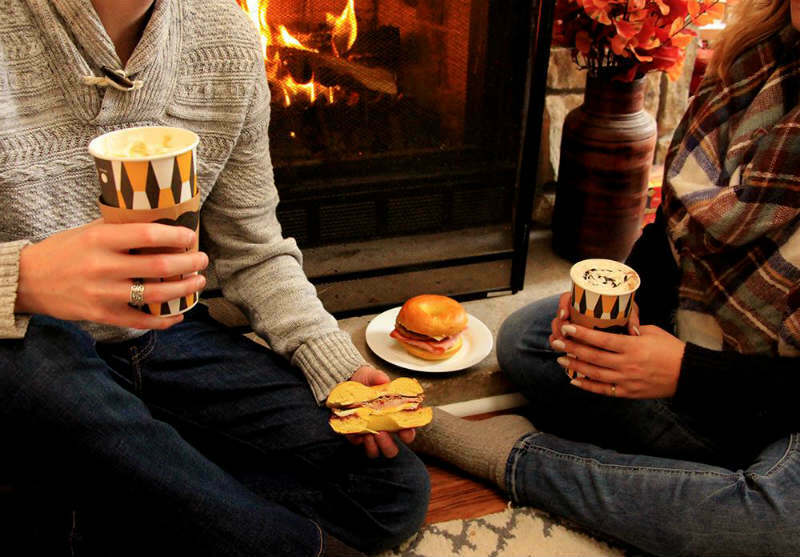 So stop on in, we’ll have a fresh bagel and a cup of coffee ready for you! You can also find us on UberEats, if you would like us to deliver to your hotel.